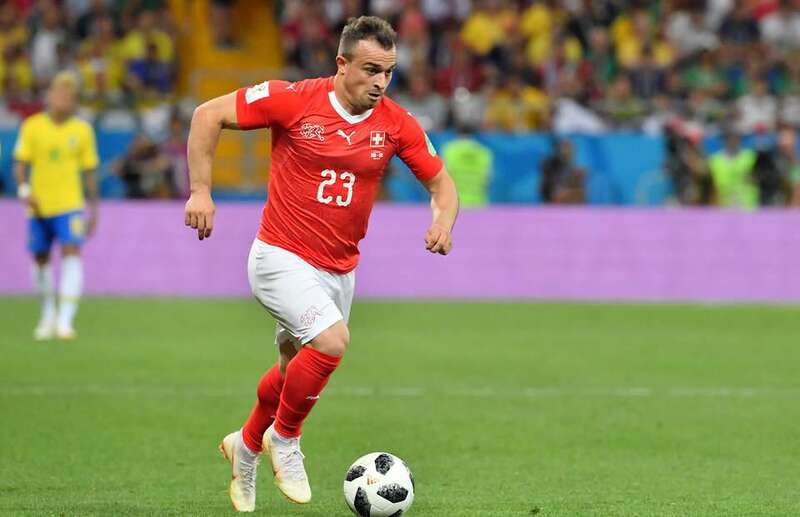 Gary Neville has expressed his disappointment over Xherdan Shaqiri unprofessionalism. Shaqiri had some problems with his teammates at Stoke City last season and he also distanced himself from the team. Shaqiri is also likely to leave the club as he is wanted by some English teams especially Liverpool. Though the Switzerland star is a very good player, Gary Neville still believes he is not a Professional.